Dear Judith, dear Professor. I told several stories about the other to both of you, so you might know each other a little bit. 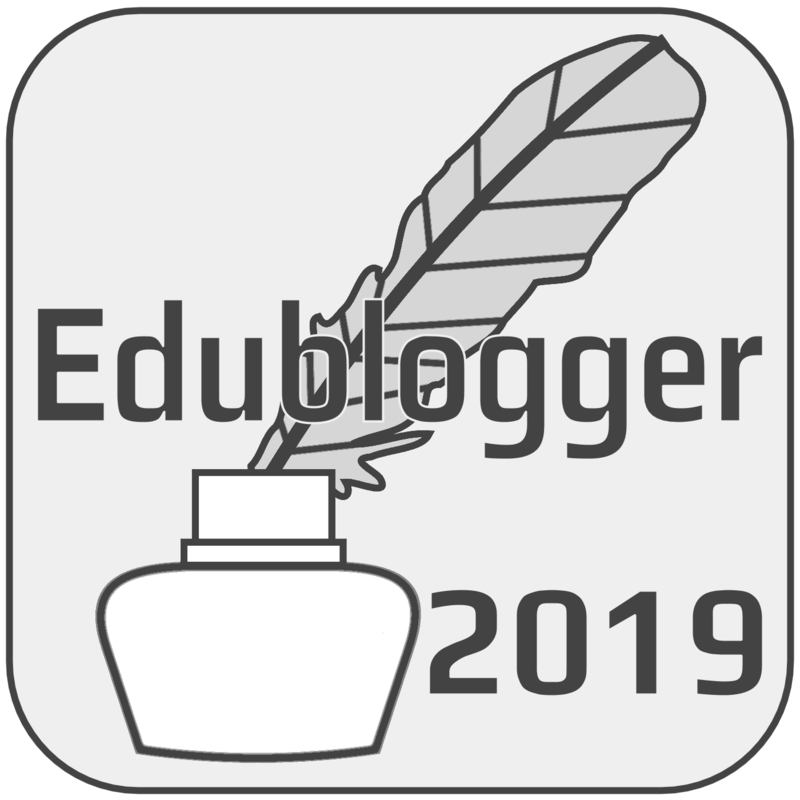 I will be using the blog environment Judith and I share to keep my followers updated on my research which is going to make me a PhD. After a long search within Zuyd University, I finally have found some ground to stand on and I have ‘started’ from the first of September with my Research. Correction: I have started with writing my Research plan. The target of 1-1-2014 is set to start the ‘real’ research, so my plan has to be done and accorded by then. You both know that I want to be as open as I can and therefor not afraid to learn from my mistakes and to share these experiences with the world. I see this Research opportunity as a training and the world as my training ground. So to other readers, feel free to give feedback, suggestions and your help. And I shall be trying to give some insights in a Dutch Research to become a PhD within my working environment of Zuyd University of Applied Science and the research environments of Professor Sandra Beurskens at both Zuyd University of Applied Science and Maastricht University. So here are my first steps on a concept Research plan. The references that I have used at the moment are purely so that a reader can get a better viewpoint on the several issues. They are not scientific references yet. In the Netherlands (as in other European and North American countries) society is relocating responsibilities from the national government through local governments towards communities and individuals. This shift in responsibility and current economics en demographics in these regions leave us with a challenge: doing more with less or other resources. In the field of care and cure of the chronical ill this in effect means more pressure on the patient and his or hers direct environment. Patients and their social environment have more responsibilities and self-control, but also need to invest more time, energy and money in the process of getting better or adapting to their situation. The empowerment of the patient and the community he or she lives in is a must if we want to keep a high standard of living for patients and their families. There is a resource, which can be used for our challenge to do more with less or other resources in health care. The gamers! We see that in the same societies there is a big amount of online gameplay and an increase in usage of social media and portable technologies like smart phones, tablets and mini-pc’s. The potential of the gameplaying part of our world, the potential of connectivity through social media and the growth of adaptation of technology gives us some great opportunities to conquer our challenge. The usage of gaming in the domain of health care (of the chronic ill) isn’t new. Since game consoles like the Wii, the X-Box Kinect and the Playstation made exercise games and hardware commercially available, the rise of usage of these games into health care and cure programs increased. Health care takers over the world are convinced that by improving the fun factor into the health program that this will be beneficial to the effort a patient puts into the program. Most of these games and subsequent health programs are in a setting between therapist/docter and one or several patients which are engaged in a commercially available game. The therapist uses observation, manages the goals and engages patients into the game. Our main problem is that we want to increase the quality of the health process with less or other resources and therefore we want to increase the involvement of the patient, the relatives and community around the patient. The basis of the game is to improve four types of resilience: Mental, Emotional, Physical and Social. You can improve on these resilience types by learning how to set goals and achieving them. Through Social Media your social environment can be involved in this game. The ideas that are uses within SuperBetter are more often used in Alternate Reality Games (ARG). In ARG’s, real life situations, real life challenges and real life tasks are presented in a playful way to achieve more or better involvement or just more fun. Elise is the current working name of an innovative project from Mediaan (an IT developer in the Netherlands). Elise tries to bring community based software so that local governments can cope with the challenges the national government has given them by moving responsibility. Elise is like an online and(!) offline marketplace where resources between individuals are traded. Resources can be goods but more often are actions like cutting the grass or driving someone to the mall. Besides an online marketplace there will be a person in the community who is like a community builder or market manager and he or she will be physically available in that community. It is still too early (for me) to formulate a great research question out of this all. But I can try to describe what I want to research. Does the representation of a patient, his social environment, his health caretakers, and his health process into a massive multiplayer role playing game improve the health care process of a patient with a chronic disease? Can we improve involvement/engagement of the social environment by making the health care process a game? Can we improve effectiveness of communication between health caretakers and patient by making the health care process a game? Can we improve the effort and energy that a patient puts into his health care process by making the health care process a game? Can we improve the knowledge exchange between the patient and other patients, between the social environments of a patient with type of illness and between specialized health caretakers of one type of illness by making the health care process a game? Can we do all this by using SuperBetter (or a slightly improved version) in a setting where the patient has a chronic illness? Or do we need a combination of ideas from SuperBetter and Elise to get a tool that enables community based and self-managed care. In a personal (Dutch) blog: https://2bejammed.org/2013/07/07/superbetter-de-online-resilience-bouwer/ SuperBetter is explained. This blog is supported by video explanations by Jane McGonigal in English. In a personal (Dutch) blog: https://2bejammed.org/2013/07/19/superbetter-reloaded-stap-1/ and the resiliences are explained and supported by video explanations by Jane McGonigal in English. We are especially interested what is called in Dutch: “Eerste lijns hulp”. Your local doctor, physical therapist, etc. Geplaatst op 15 september 2013, in 2 B PhD JAMS, English Jam, SuperBetter. Markeer de permalink als favoriet. Een reactie plaatsen.